In the manufacturing and process industries, electric motors account for roughly 85% of electricity consumed so it’s fair to say they’re a crucial piece of equipment. Ordering an electric motor is therefore an important decision, as is deciding where to get it. With this in mind we’re taking a look at five things you should expect from your electric motor supplier. You need to be confident that your supplier has access to a wide range of the best-quality motors on the market. If they’re able to complement their own models with an extensive range of ABB motors then you know you’ll be getting a high-standard piece of equipment. Your supplier should have extensive industry experience, allowing them to provide advice no matter what your application. And if they can’t advise, they should know someone who can! They should also have knowledge of variable-speed drives, transmission systems and driven equipment such as pumps and fans. Ideally they’ll provide these themselves as part of a packaged service. Whatever your process or application, an expert motor supplier should be able to, where necessary, provide bespoke equipment according to your specifications. An innovative, experienced supplier will always find a way to make it work. In many cases, an electric motor is ordered to replace an existing one, which usually means part of a process is out of service and costing an increasing amount in lost production. 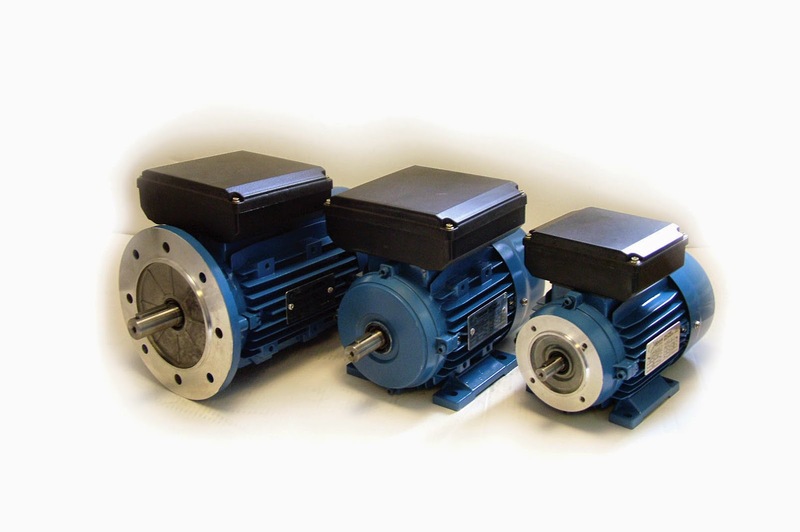 So look for a supplier who has motors in stock and ready to be shipped urgently for same-day or next-day delivery. The relationship between supplier and customer shouldn’t end when your motor is installed and paid for – look for a provider who follows up the initial transaction with data sheets and any other documentation you might need. They should also offer an extensive warranty and make themselves available at all times to deal with any questions or issues you may have. For a company that ticks all these boxes, look no further than Gibbons. We’ve been in business for 45 years and our wealth of experience, couple with access to a vast range of ABB products makes us your electric motor supplier of choice. Just give us a call on 01621 868138 or email info@gibbonsgroup.co.uk and experience our superb service for yourself.